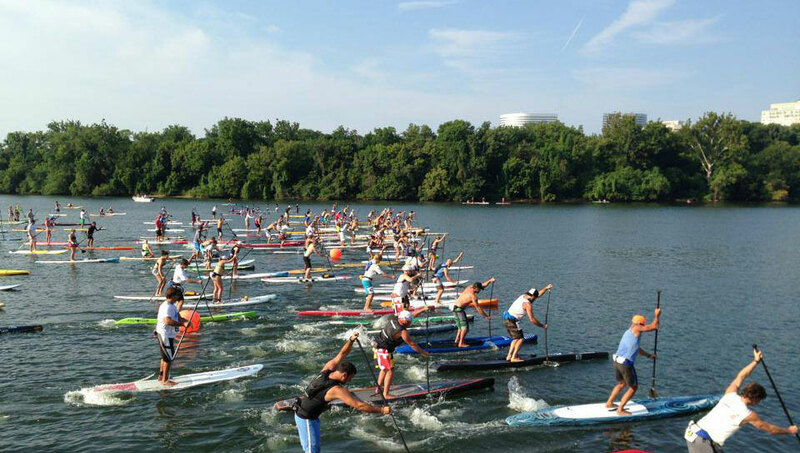 Results are in from the big Watermans Paddle For Humanity event that was held in Washington DC on the weekend. Over 200 stand up paddlers came out for the fourth of five stops in the 2013 PFH series, making it another successful event for Watermans. Kevin Rhodes who was the quickest on the day, taking out the 10km race in just over an hour.